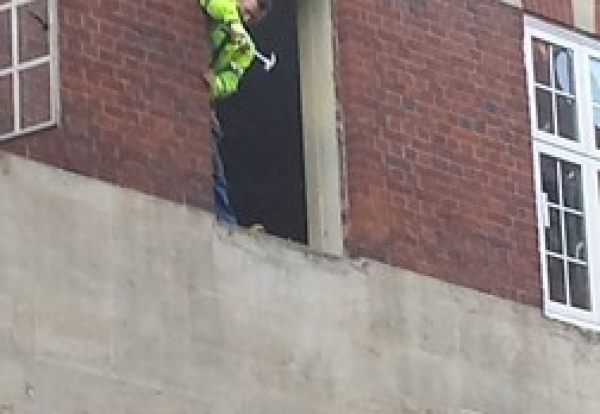 A company which manufactured and installed windows has been fined £36,000 after carrying out work in the West End of London with no measures to prevent the workers falling eight metres. The company was also caught on video dropping part of a window onto the street below, narrowly missing a pedestrian. 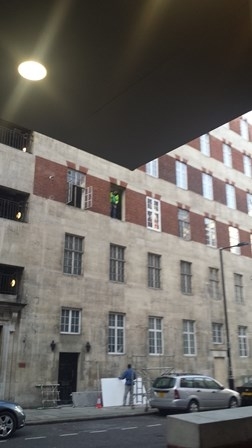 Westminster Magistrates’ Court heard Ideal Glazing (Euro) Ltd carried out window installation work at Aldford House, Park Street, London, between 19 and 20 January 2015 that put their workers and members of the public at risk. The HSE carried out an investigation into the work after a member of the public provided photos of workers leaning out of window openings eight meters above the ground. They also provided a video showing the workers dropping part of a window which fell to the ground and missed a nearby pedestrian. The company had failed to provide equipment such as scaffolding which would have prevented the workers and window falling. None of the workers had received any formal training and no one was appointed to supervise the work. The risks associated with the work had not been sufficiently assessed. The court heard the company had failed to invest in equipment for working at height and had a health and management system which relied entirely on the company’s managing director despite his lack of relevant training and experience. The work at Aldford House was halted when HSE served a Prohibition Notice. The court heard the company had previously been given advice by HSE in connection with work at height and that an audit by Ideal Glazing’s bank had previously identified a range of relevant health and safety failings. The court heard that neither written warning was heeded by the firm. Ideal Glazing (Euro) Ltd of Southall, Middlesex, pleaded guilty to safety breaches and was fined £36,000 and ordered to pay £1,386 in costs. 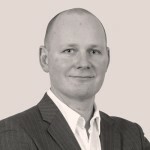 HSE inspector Andrew Verrall-Withers commented after the hearing: “Ideal Glazing (Euro) Ltd put the lives of workers and members of the public at risk. “People should be able to walk down a pavement without being exposed to the risk of a heavy window falling eight-metres onto them. “The company’s standards were appalling, and this was particularly unacceptable as previous warnings had been blatantly disregarded. “This is a case where equipment such as scaffolding was not provided. It’s vital that law abiding companies have confidence they will not lose work to others who underquote them because they take shortcuts at the expense of safety.